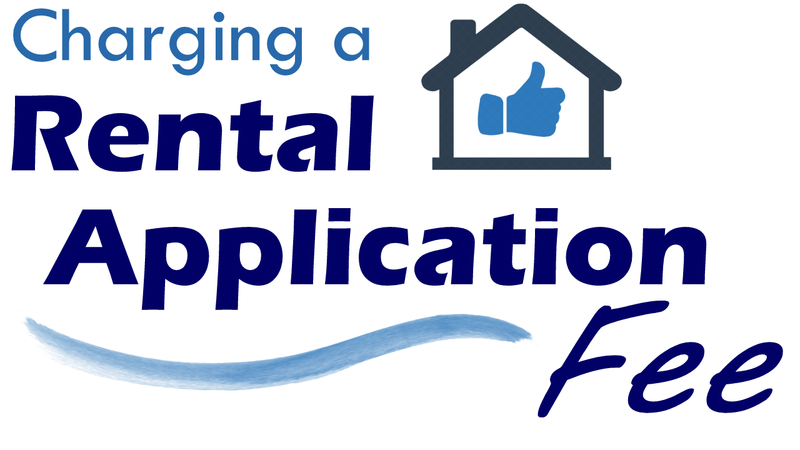 What is a rental application fee? : It is a fee paid by a prospective tenant at the time he or she formally applies to rent a property such as an apartment or a single family home. Why is one charged? 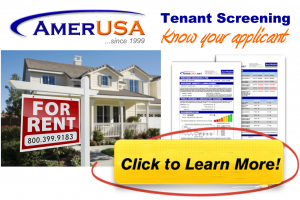 : The fee is intended to help cover the costs associated with screening a tenant. This often includes credit reports, criminal background checks, eviction records, and other related searches. In addition, it may even be used to compensate the landlord for his or her time spent on obtaining reports and verifying references. Therefore, this fee is usually disclosed as being non-refundable when it’s collected. How much can a landlord charge? : Rental application fees vary based on local market conditions and the property itself. There is no statutory limit when a fee is collected to cover general application processing. So the best way to determine how much to charge is to investigate what others are collecting locally and then consider how much it costs you to screen each tenant. Application fees range from $30 up to $75. Does it discourage tenants from applying? : This is a time-tested practice that has shown that those who usually shy away from submitting an application are ones who think (or know) they are unqualified. However, if you encounter resistance from more than a few people, you may want to consider lowering your fee and/or offering to credit it back by applying it toward the first month’s rent (upon approval). In the end, a rental application fee is a useful tool to not only weed out those who may be unqualified, but to cover your tenant screening expenses so you may properly investigate as many prospects as necessary.